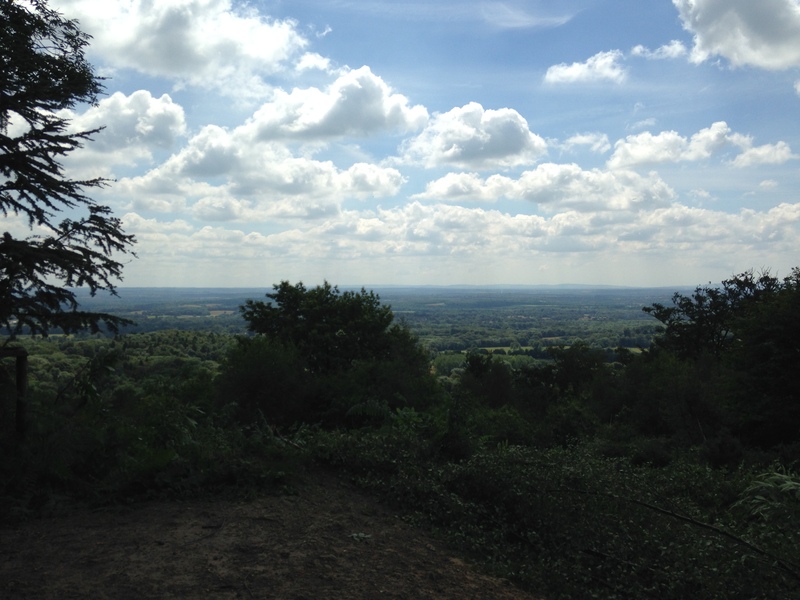 The view from the the Lord Justice James’ seat on Winterfold had become increasingly over grown over the last few years, which in part was deliberate. With the increasing amount of mountain bikes leaping off the edge, it was starting to erode quite badly, signs unfortunately don’t work and in my experience the only option is to create a physical barrier, and this is why the tees were left to grow so big. 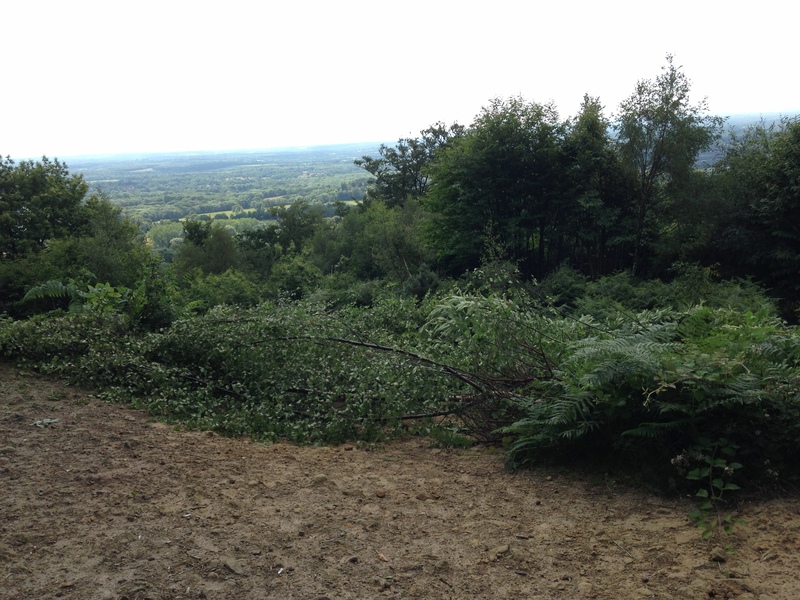 The plan was to have the view cleared at the beginning of the year, but due to the amount of storm damage we’ve had to clear, it got postponed with the intention of doing t this autumn. However as its been a very good year so far for all regrowth, it had got to a point where the view was totally obliterated, and after receiving more than a few requests to have it cleared, I brought forward the work. 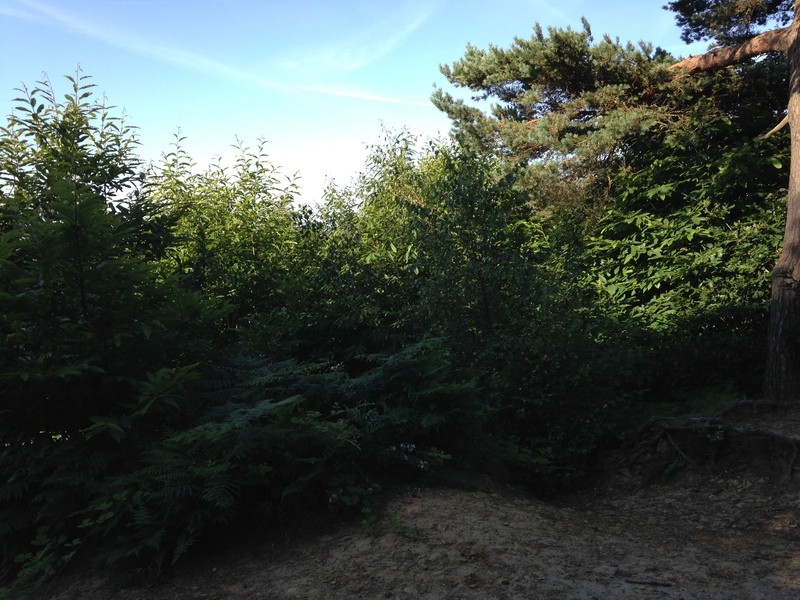 So here are few before and after pics, we’ve laid all the cut tress across the paths that had been causing the erosion and hope people will respect this and not remove them and help stop further damage of the view point.